Together with our colleagues at the European Network on Statelessness and the Institute on Statelessness and Inclusion, we just submitted information to the Universal Periodic Review regarding the situation of stateless people in Malta. The UPR provides human rights NGOs with an excellent opportunity of high-level advocacy on key themes. 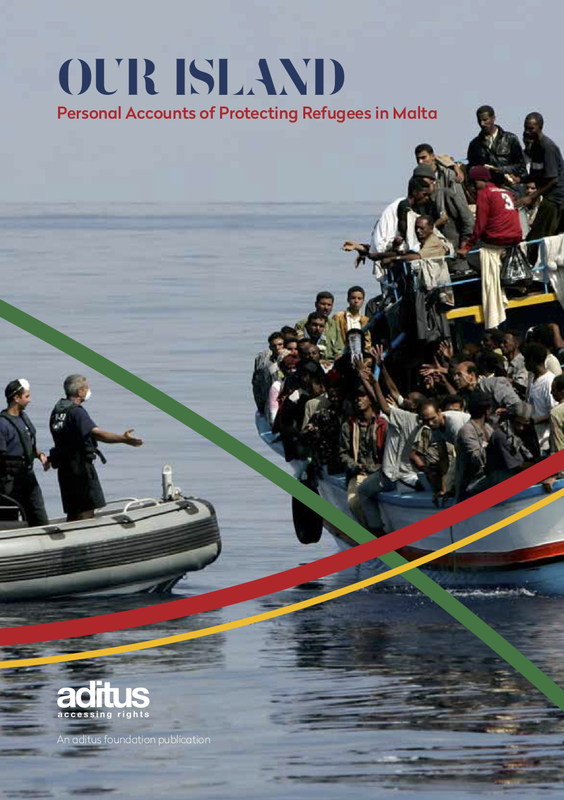 Our submission, largely based on the recently-launched Statelessness Index, presents an overview of the legal and policy situation whereby stateless persons in Malta are not identified and – as a consequence – are invisible and vulnerable to exploitation and abuse. The submission makes a series of recommendations, hoping these would be taken up within the UPR process and addressed to Malta in November. Do you want to raise any human rights matter before the Universal Periodic Review? You’ve got until Thursday 29 March for your issues to be considered in Malta’s November session. Should you need any assistance, don’t hesitate to get in touch with us!